The New York Times bestselling author of Contagious explores the subtle, secret influences that affect the decisions we make—from what we buy, to the careers we choose, to what we eat—in this fascinating and groundbreaking work. If you’re like most people, you think that your choices and behaviors are driven by your individual, personal tastes, and opinions. You wear a certain jacket because you liked the way it looked. You picked a particular career because you found it interesting. The notion that our choices are driven by our own personal thoughts and opinions is patently obvious. Right? Wrong. Without our realizing it, other people’s behavior has a huge influence on everything we do at every moment of our lives, from the mundane to the momentous occasion. Even strangers have a startling impact on our judgments and decisions: our attitudes toward a welfare policy shift if we’re told it is supported by Democrats versus Republicans (even though the policy is the same in both cases). But social influence doesn’t just lead us to do the same things as others. In some cases we conform, or imitate others around us. But in other cases we diverge, or avoid particular choices or behaviors because other people are doing them. We stop listening to a band because they go mainstream. We skip buying the minivan because we don’t want to look like a soccer mom. 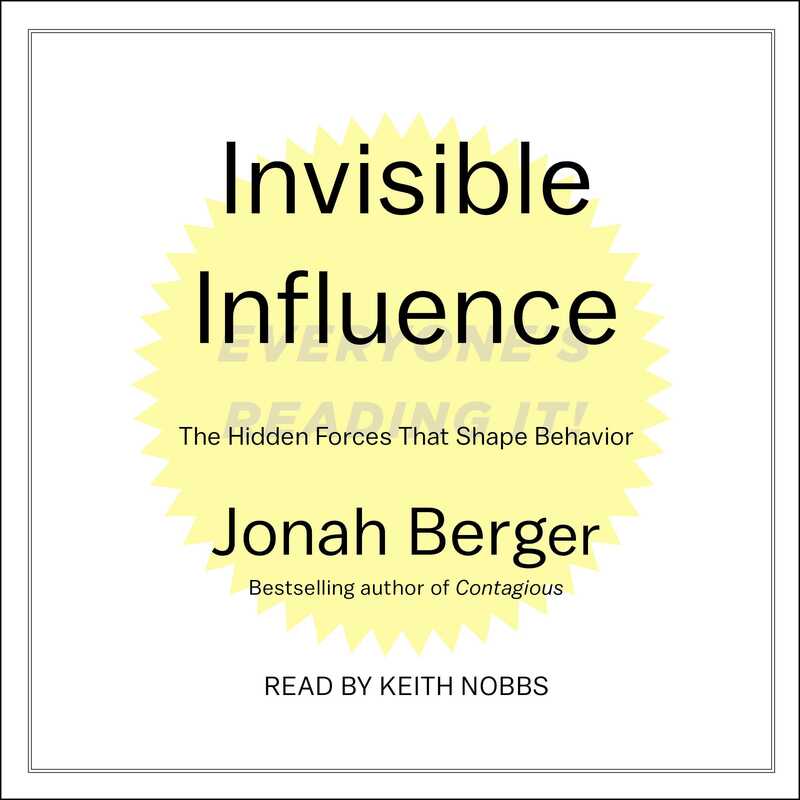 In his surprising and compelling Invisible Influence, Jonah Berger integrates research and thinking from business, psychology, and social science to focus on the subtle, invisible influences behind our choices as individuals. By understanding how social influence works, we can decide when to resist and when to embrace it—and how we can use this knowledge to make better-informed decisions and exercise more control over our own behavior. 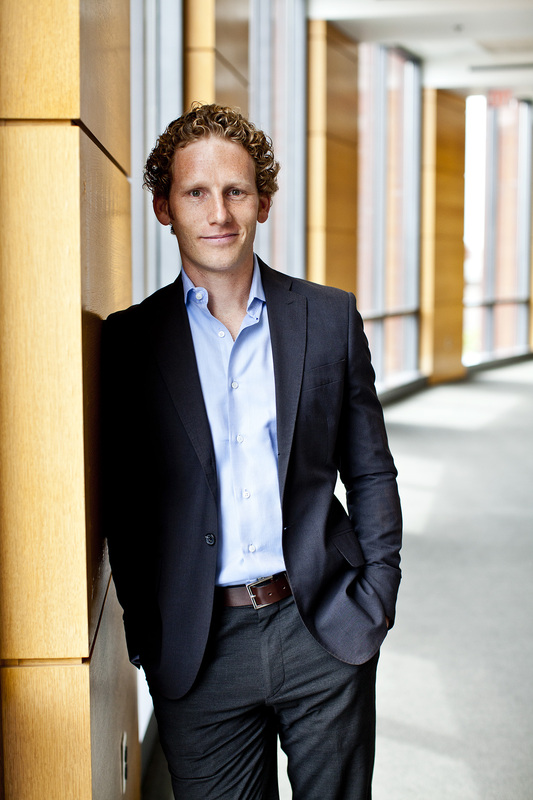 Jonah Berger is an associate professor of marketing at the Wharton School at the University of Pennsylvania. His research has been published in top-tier academic journals, and popular accounts of his work have appeared in The New York Times, The Wall Street Journal, Science, Harvard Business Review, and more. His research has also been featured in the New York Times Magazine’s “Year in Ideas.” Berger has been recognized with a number of awards for both scholarship and teaching. The author of Contagious and Invisible Influence, he lives in Philadelphia, Pennsylvania.